Fully leased ground floor commercial suite in popular Linear Park development. 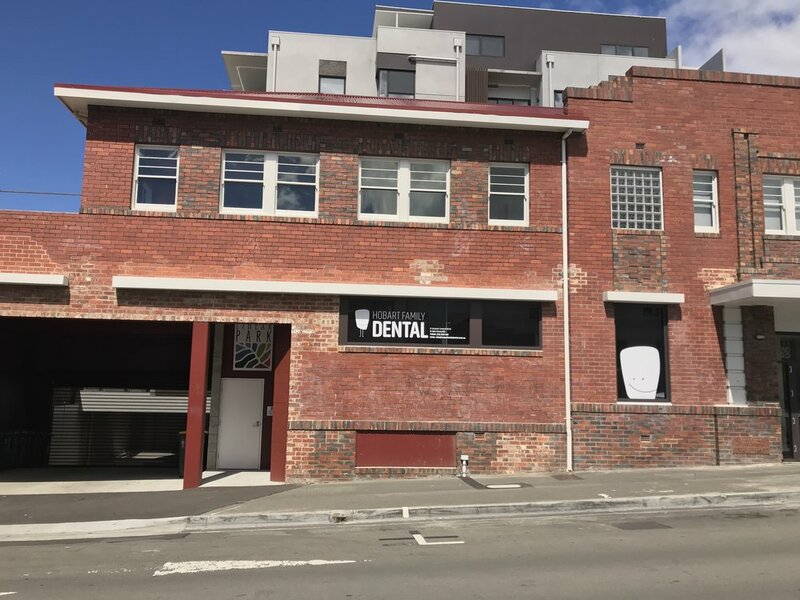 Includes 2 basement car spaces and has been fitted out to a high standard by the tenant, Hobart Family Dental. Sought after and affordable CBD commercial asset.